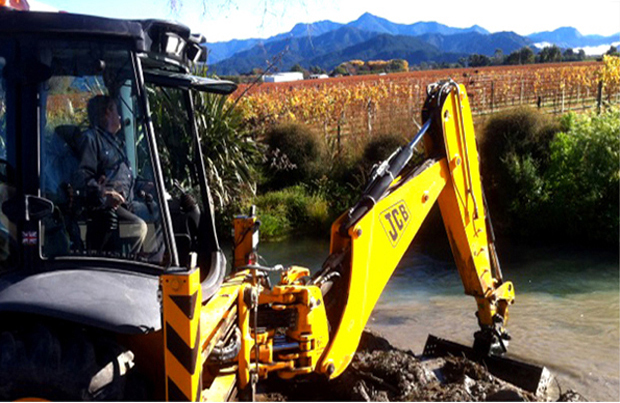 Welcome Nick James Excavation is a New Zealand owned family company specialising in excavation earthworks in the Marlborough District. We bring to you a wealth of knowledge and experience in both the commercial and residential sector. 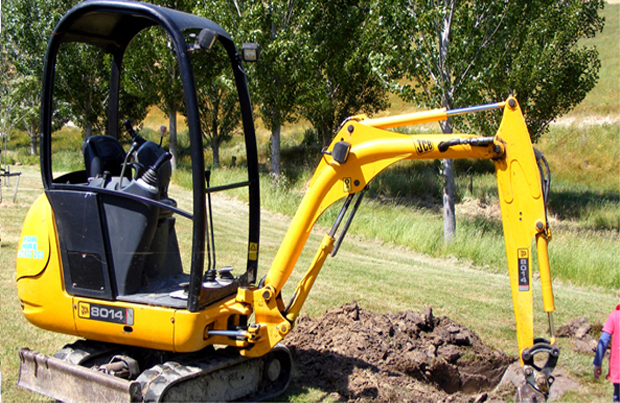 Our up-to-date machinery is well maintained and suitable to any job. 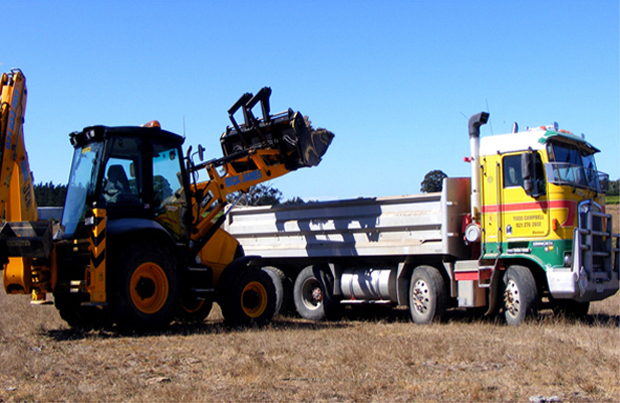 We pride ourselves on friendly and reliable earthmoving service. Honesty and integrity are our watchwords and it's our mission to always deal with our customers fairly and complete their projects at the agreed time and on budget. We pride ourselves on our accuracy and attention to detail. If you want a metre you get a metre, not 97 centimetres! 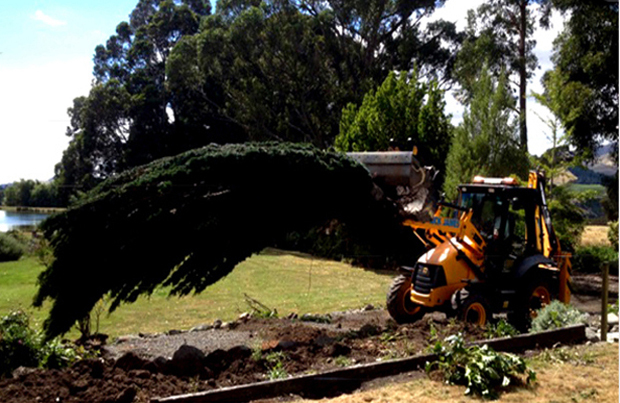 Our service also can negotiate purchase of a range of bulk products such as metal, sand, bark and other materials for use in landscaping, gardening, construction, roading, and plastering. Get in touch with us today and we'll talk about what we can do to assist you with your major or minor upcoming project. 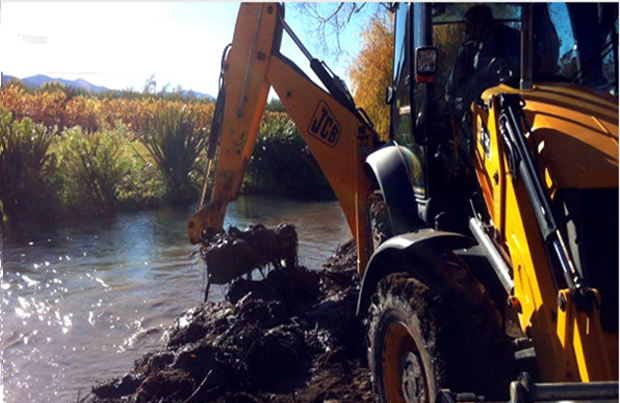 We are based in Blenheim, on State Highway 1. We will follow strict safety guidelines to ensure the working environment is as safe as possible. We will also always comply with the safety guidelines of your worksite. 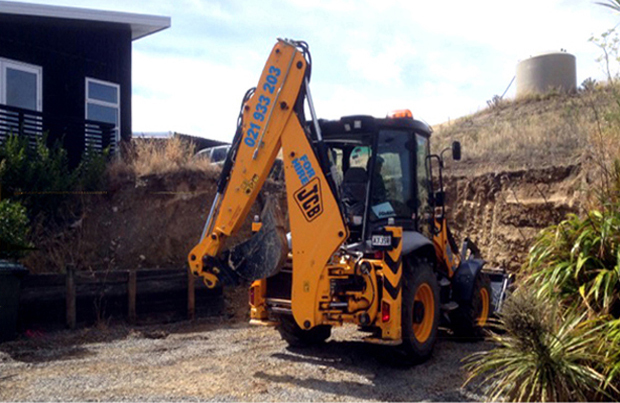 Let Nick James Excavations work with you to complete quality work in a safe manner. Check out our services page for photos of equipment.